A trip with Texana Tours is the most exciting way to experience the legendary mystique of Texas. Texana Tours is the most passionate and knowledgable tour experience within the state. We cater to small and large groups and offer several tour packages, covering just about every inch and every interest within Houston and the Lone Star State. Let Texana Tours rope you back in time with tales and trips to Texas' most significant historical sites, from bloody battles to black gold, Texas tea—oil that is. Aside from our state's historical significance, we are also proud to show off our state-of-the-art buildings, theaters, universities, sports stadiums, and NASA Space Center, which all contribute to making Texas a global leader. Indeed, Texas has so much to offer, but what keeps people coming back to visit again and again is our tried-and-true Texas charm. Texana Tours can take you to the state's best kept shopping secrets and fill your belly with the world's best barbecue, all in one afternoon! 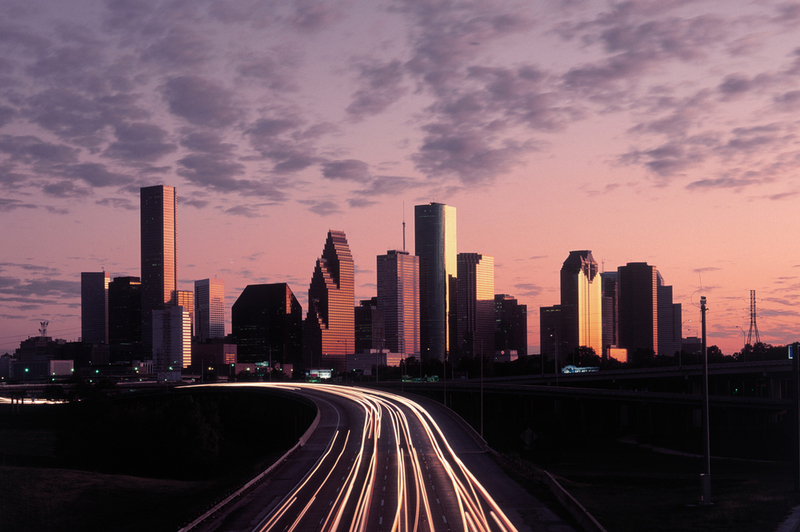 If you are coming to Houston with a special interest that is not included in one of our packages, we are more than happy to work with you to create a custom tour of your wildest Texas dreams! So here's to happy trails with you!